The 2016 season is now underway with over one hundred fresh new faces within the team, all of them eager to take on a challenge and determined to succeed. In just three months, new students have chosen their departments, the 2016 car has been designed and now the manufacturing can begin. The team have made several appearances this term, having gone to events such as the AE show, Swindon Technical College Open Days, Brookes Live, and next week they will be attending the renowned Autosport International Show at the NEC. The team have also managed to carry out a number of successful tests. Since the start of the season, over 80 new students have been organised into the aerodynamics team, coming from all years and engineering courses. In order to meet our aero targets for this year, the team have decided to develop some new bodywork and aero components. The team has now been split into sections; front wing, rear wing, side wing, cooling and future development. CFD has been taught with the help of alumni, and is moving the design phase forward. The aero team is set to hit its targets even though almost the entire team has to learn CFD on the job. Over the next few weeks, the aero team aims to get their designs finalised before starting tool designs and beginning manufacturing. The chassis team have been busy selecting the chassis construction for this year’s design. They have also been evaluating the drivers seating position with the new chassis geometry changes for this year’s car. Since the start of the season, the chassis team have have started to design the chassis using CAD software. This season so far, the suspension team have impressively redesigned the entire suspension system from the ground up. Their focus has been on reducing mass and improving vehicle response while increasing system reliability. The suspension team have been busy creating comprehensive vehicle modelling tools ready for the 2016 car and are set to meet the design and manufacturing target dates. Currently powertrain is fixing and rebuilding the engine previously used for engine dyno, in order to have a spare for this year. The Powertrain team took a visit to the Rolling Road to map different plenums in order to gather as much information as possible on plenum. The team have also done a lot of modelling with engine simulation software, in order to apply changes to the powertrain system without having to manufacture parts and implement them before they are at the optimum performance level. Within the race car engineering team, emphasis has been placed on the development of a number of different areas. A large amount of time has been dedicated to developing a lap time simulator while work on car-to pit voice communications has also been a priority for the team, in preparation for the 2016 competition. 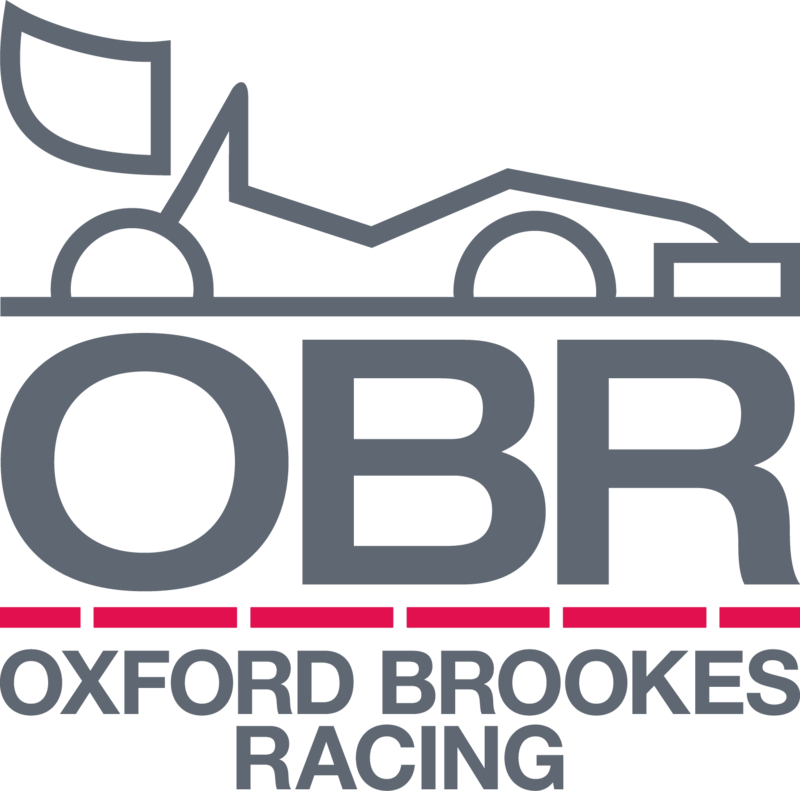 As one of the smaller departments, there has also been an emphasis on supporting the next generation on OBR data and race engineers. The test team have had a productive start to the season, looking at both the 2015 car and the 2016 car. They have carried out Mass Analysis on the 2015 car, Izzy, to calculate where weight savings can be made for this year’s car and make the required repairs. Noise tests have been carried out with the Powertrain group to establish the teams exhaust silencer options for the 2016 car, given the stringent Formula Student rules. The test team have also been working hard in the workshop, putting the car back together and making various changes and improvements. All the while they are re-organising and tidying up the Formula Student bay and work space in order to provide an efficient working environment. The Test Team have also been prepping the car for a number of tests that have taken place so far this season, ensuring that they have been successful ones. The Team is now back from the Christmas break and working hard on the 2016 car. We’ll update you soon with our January team progress and news!